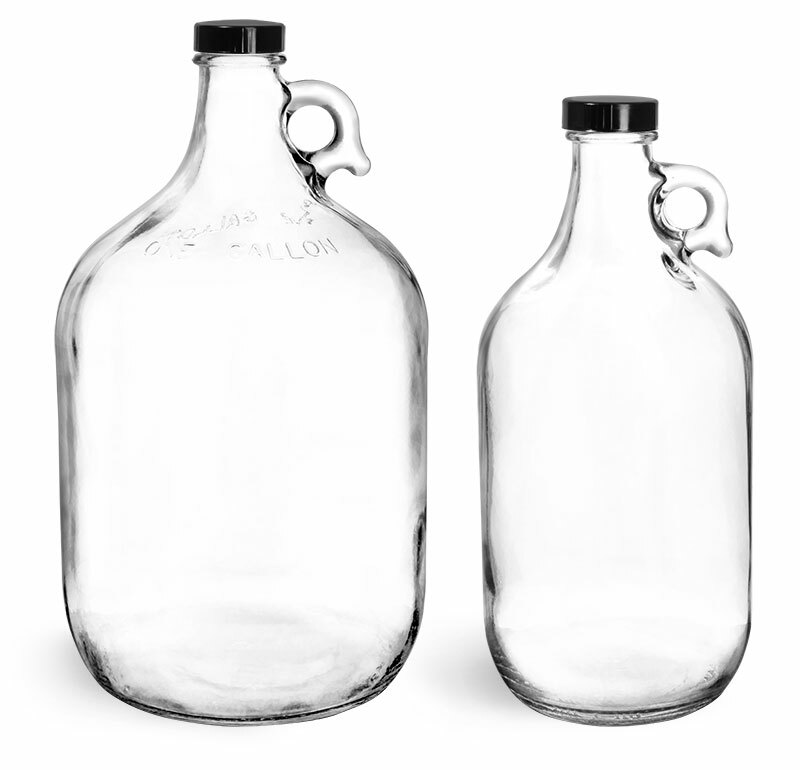 These tall, slender 1 liter glass bottles are ideal for packaging gold, silver, and flavored tequilas. 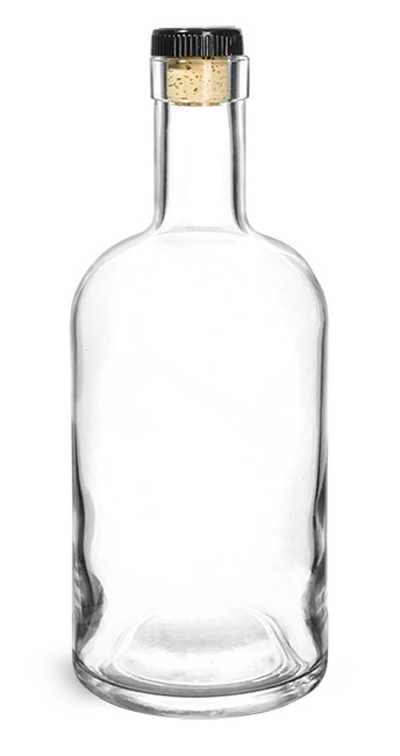 The glass tequila bottles feature a narrow neck to assist in neatly pouring small quantities of tequila and other liquors into shot glasses and other bar glasses. 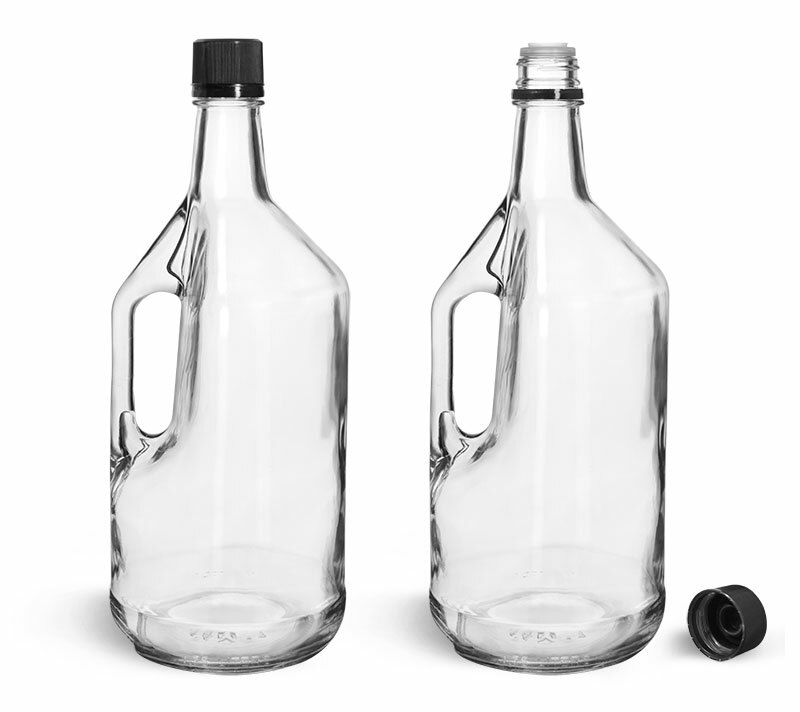 These glass bottles also come with black tamper evident caps that leave a plastic ring on the bottle's neck upon its first opening, indicating clearly that the product has not been tampered with. 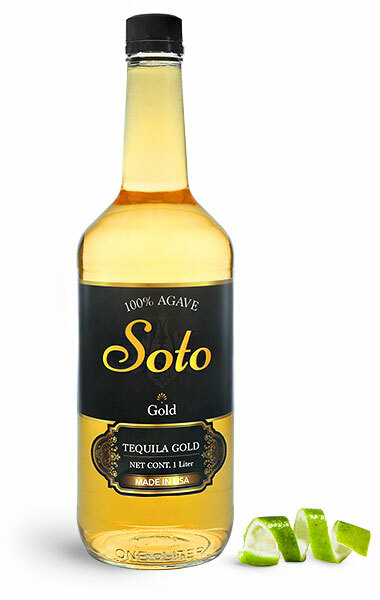 Add your custom branding to each bottle as a finishing touch, making your product stand out on liquor store shelves in these classic glass tequila bottles!